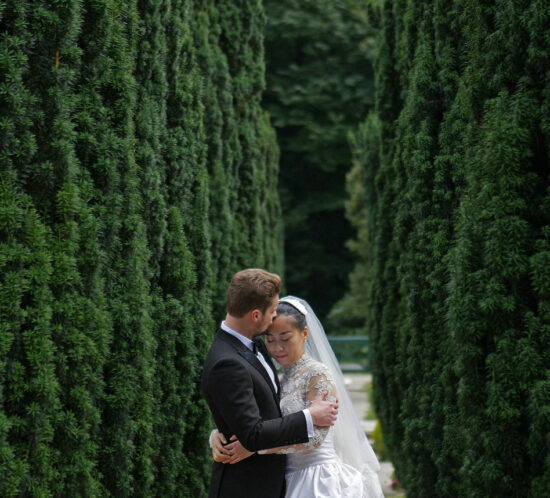 We provide high-end wedding videography services worldwide. We shoot and create wedding films for demanding couples in the United Kingdom, Switzerland, Germany, Italy, Greece, Portugal. We are a destination wedding cinematography team. We shoot and create movies for couples who desire more than casual wedding videos. Our goal is to capture your wedding like a real movie, so choose us if you are not willing to make a compromise about your wedding. So come tell us your story and we’ll tell you ours; and together let’s make a wedding film that lasts! We help you to relieve the most joyful day of your life. 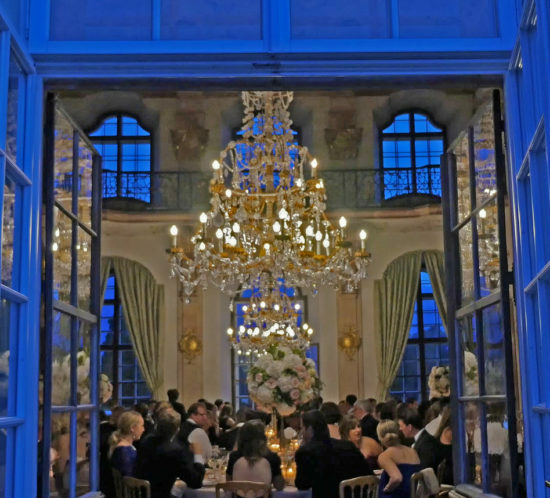 What makes Shadowplay Wedding Films different? Exceptional customer service – it’s all about you. Luxurious packaging for timeless memories – You deserve the best! Unlimited availability on the wedding day – you don’t have to worry about missing any important moment! perfect fit for one another. 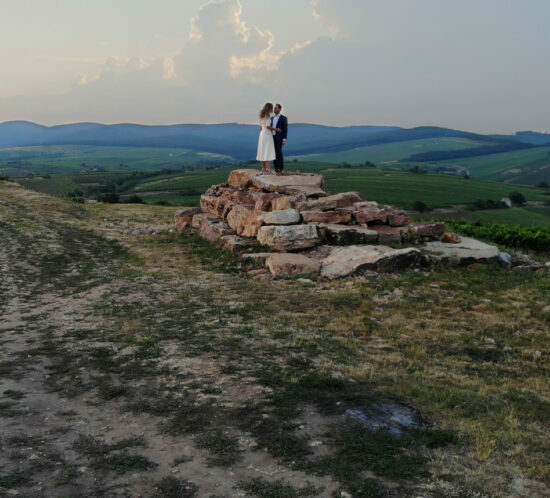 We made wedding films in 9 different countries across 2 different continents, and we have learned how to be adaptable and flexible without sacrificing creativity. Our team of filmmakers and editors are some of the best and most hard working in the industry. With more then 150 international weddings (Switzerland, Germany , Austria , Greece, Hungary, Italy, Portugal, Tanzania) behind us we improved our own style that became so characteristic of our work, the so called “Shadowplay-Style”, in which cinematic storytelling and drama come together with the elegant world of weddings. Anywhere in the world is just a flight away. If you are getting married abroad and like what you see, then please get in touch. 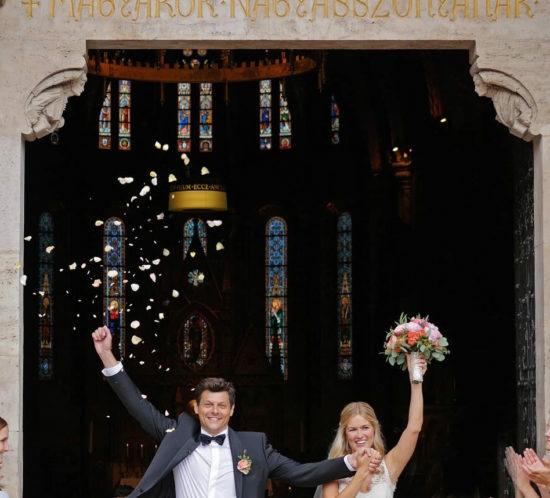 We love to travel and we also love weddings and traditions from all around the world. happy to journey to wherever your love story will take us! 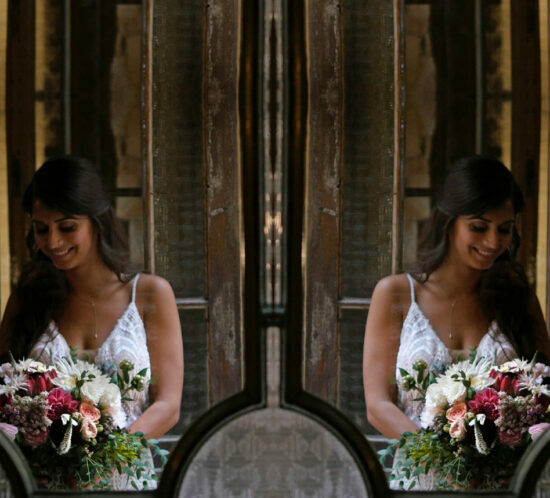 Happy brides make us happy. thank you for the amazing!!!!!! video!!!! we are loving it! you guys did an amazing work. thank you for every single detail & effort you made!!! you are just the best!!! Best and creative Wedding Videographers on earth..love you guys. thanks for the great time, for all the love & creativity you guys put in our video! You guys are AMAZING! with the details and you will get a special, exclusive offer from us.